Even if you don't have a new NVIDIA RTX graphics card, the open-source vRt project aims to offer Vulkan-based ray-tracing for modern graphics cards. 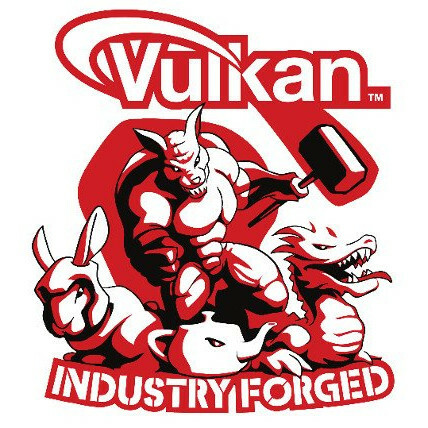 While the recent Vulkan 1.1.85 spec update brought the experimental VK_NVX_raytracing extension for RTX ray-tracing with NVIDIA Turing graphics cards, the vRt library currently doesn't make use of it and this library so far has been developed without RTX/Turing hardware. The vRt project is hoping to begin enabling RTX acceleration next month and that around the end of the year is when this ray-tracing library will hopefully reach an alpha state and provide advanced ray-tracing capabilities. Sometime after that point is when the developer hopes to work on adapting vRt to games/engines and other applications. Those wishing to learn more about this ambitious project can do so via vRt on GitHub. This is also the first Vulkan ray-tracing open-source project I am aware of and the first with Linux support -- I'm certainly anxious to get some sort of RTX benchmarks running on Linux.